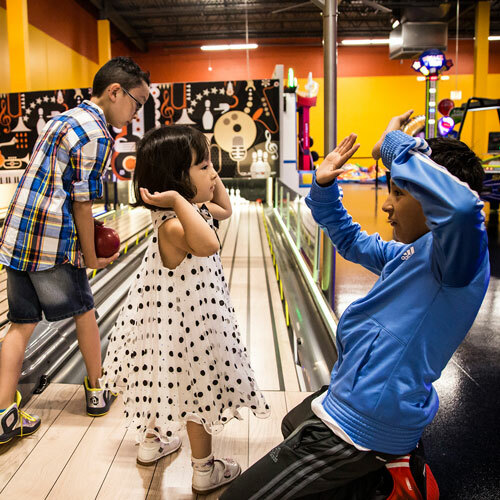 ROUTE 66 bowling offers the ideal experience for kids of all ages. At 2/3 length of full ten pin bowling, and retractable lane guards, the bowling attraction can be enjoyed both kids and their parents! All packages come with exclusive access to all four lanes. The sport court is the perfect accompaniment to an active celebration. 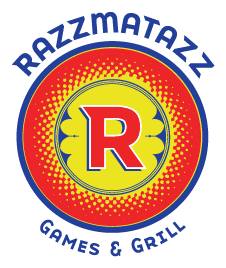 Games and activities are fully customizable with our experienced party hosts. The court boasts adjustable basketball hoops, meaning even young children can score some points! Our party team will go over your choice of other activities. For a full hour your party will have exclusive enjoyment of our epic inflatable Playland! We guarantee you haven't seen inflatables as super-sized and fun as these. For older kids that want the full-on soccer experience, we head over to our sister concept, Chicago Indoor Sports. Due to high demand, these state-of-the-art turf fields are subject to availability.